Our mission has always been to connect people with the joy of fresh herbs, not just in the kitchen but in the garden, too. Fresh herbs are incredibly easy to grow yourself and there’s nothing more satisfying that cooking with your own homegrown herbs, picked fresh from the garden. The cost and time investment to growing your herbs is small: seeds are inexpensive and you will have herbs to last a season or more with just one pack. Once sown they don’t take much maintenance beyond regular watering. We’ve put together the five easiest to grow herbs to help you get started with your own kitchen herb garden. If you do give any or all of them a grow, let us know how you get on! Chives are low maintenance and easy to grow. Their versatile onion scented leaves are delicious chopped up and added to a huge range of dishes. If you grow them in your garden the bees will be all the happier as their lovely edible pink flowers are a great source of pollen. Very easy to grow from seed or buy a small plant and keep it well watered especially during dry hot summers. They will thrive in a sunny or partially shaded position outdoors or on a window sill. The more they are cut the more new leaves that will be produced giving you a constant supply of these delicious versatile leafy herbs. Chives die back in the Autumn but cut back and water sparingly and you will have a new crop the following year. We at ALB think parsley is a hugely underrated herb. Often used just for garnish its great culinary uses are regularly overlooked. We like to add handfuls to couscous, bulgar wheat and rice dishes. 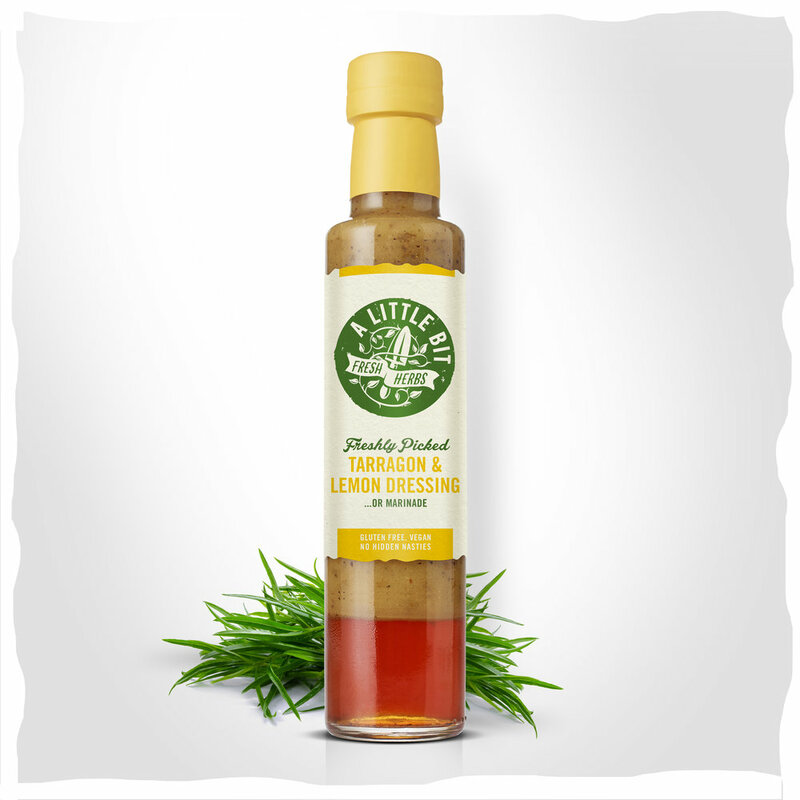 Use it to make herby sauces to accompany fish or meat, chop into butter, sauces, and stuffings. Its uses are endless. 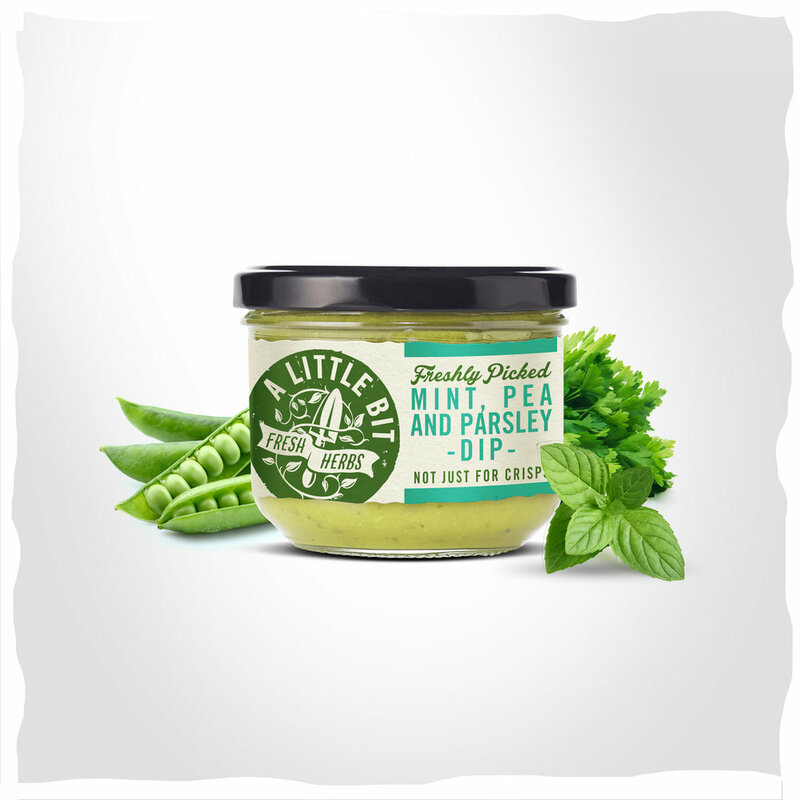 We particularly like it in our Fresh Parsley & Red Onion Dressing! A very easy herb to grow in the garden or on the window sill. Grow from seed or if you buy a plant keep it well watered and in a sunny or partially shaded position and it will flourish. Flat leaf Parsley is easier to use in cooking than its curly sibling as it has a stronger taste and softer texture. A very similar herb to grow as parsley. Sprinkle a thin row of seeds into well prepared soil in pots or in the veg garden every 4 weeks and you will quickly have a supply to keep you in herbs much of the summer. Keep soil damp but Coriander does not like to be overwatered. A fabulous herb with a pungent flavour with many culinary uses. If you allow the plant to flower then collect the seeds when they are ripe, they can also be dried and used whole or ground to a course powder with a pestle and mortar. A fabulous herb with a huge range of culinary uses. 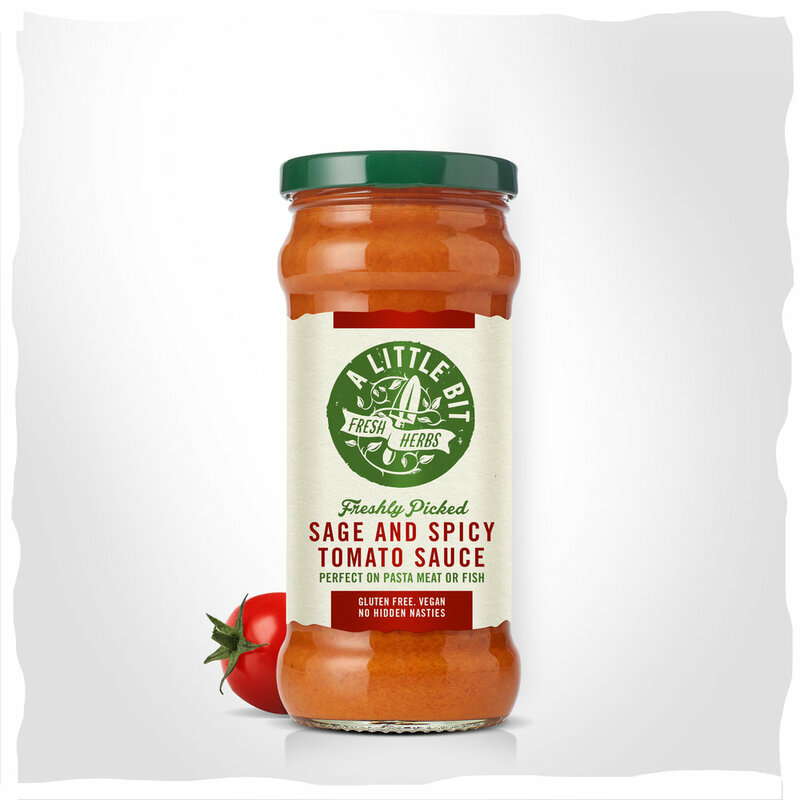 Perfect added to soups, stews, casseroles, marinades, stuffings and vegetable dishes. An important ingredient in bouquet garni and Herbes de Provence. Thyme is also a key ingredient in our Fresh Thyme and Balsamic Dressing! Thyme can be brought as a ready grown plant or grown from seed. It is an evergreen so can give you a supply of herbs all year round, though do cut more sparingly in the winter and the leaves will not have the same strength of flavour as in the growing months. Thyme hates to have too much water but equally do not like to dry out completely for long periods of time. A very vigorous herb with many culinary uses. Add to hot water to make a refreshing tea, delicious added to cool drinks in the summer but also great for deserts and the perfect partner for lamb especially in the classic mint sauce. 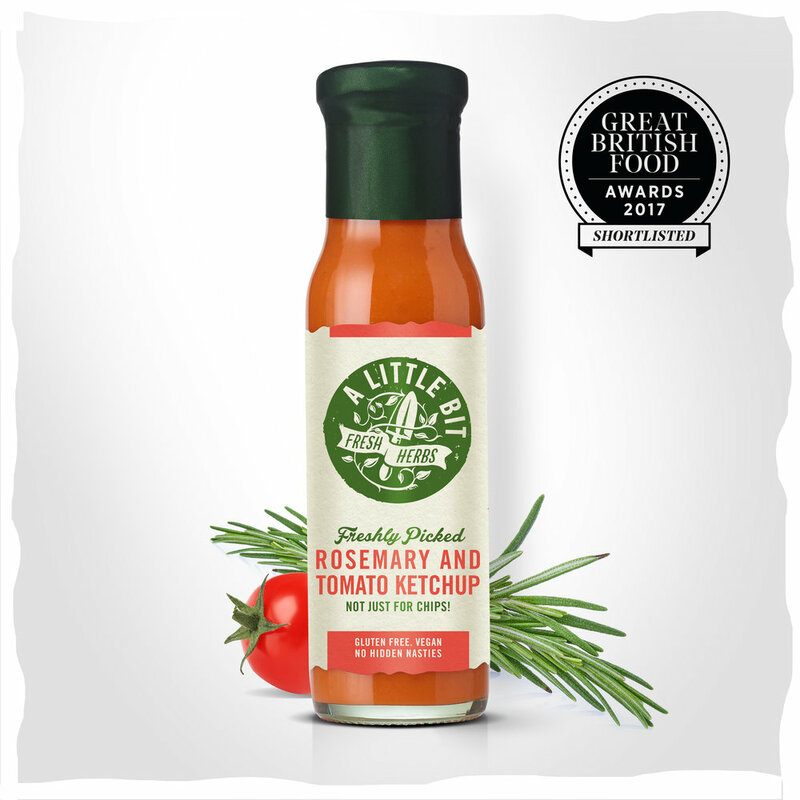 Here at ALB we have added it to our Raspberry Dressing for a lovely burst of summer flavour. Best planted in pots as it can otherwise spread rapidly. Keep it moist and in a sunny position and you will be able to have a supply of mint from late spring through till Autumn.